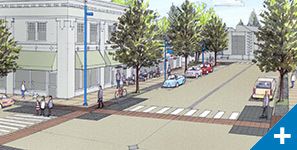 Tigard has a goal of becoming the most walkable city in the Pacific Northwest by 2034. 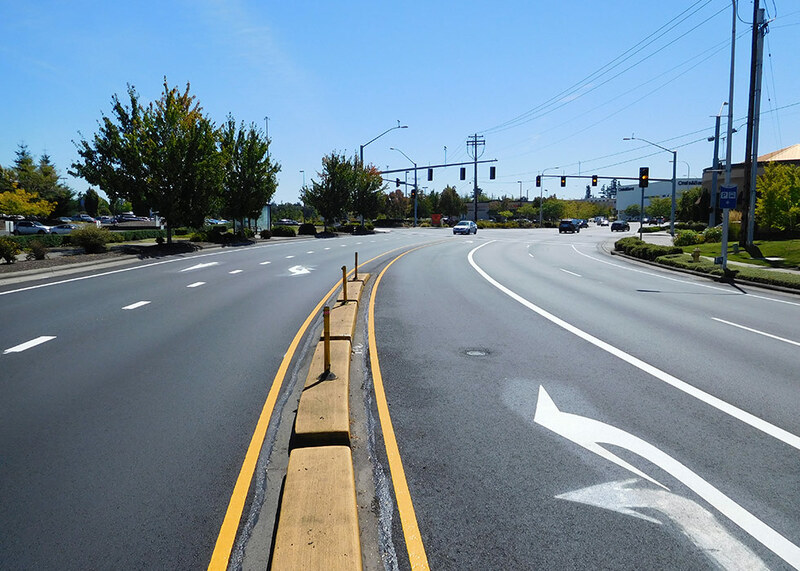 The City knows their strategic vision will take more than adding sidewalks, bike lanes, and curb ramps. 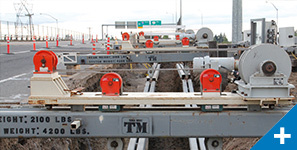 The long-term plan requires their engineering staff to focus on large development and improvement projects that motivate people to get on their feet instead of in their cars. 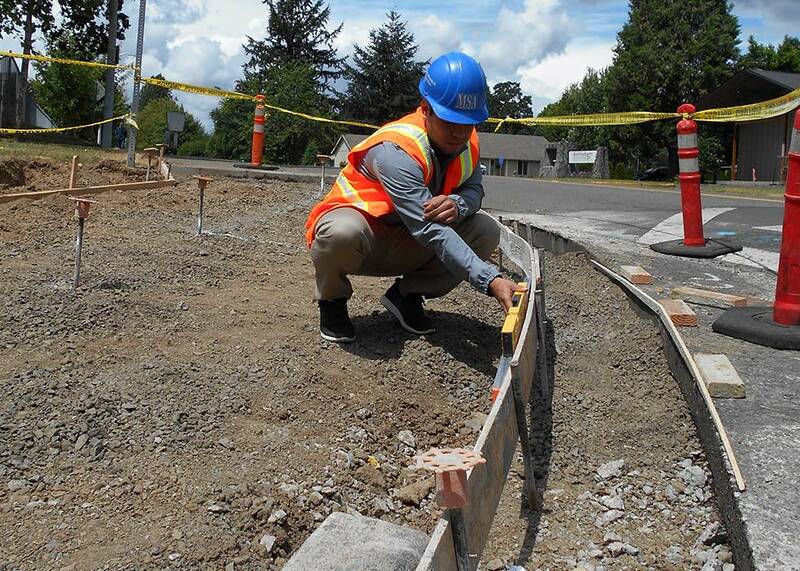 In 2013, one year after the vision was announced, City engineers were swamped with planning and development, with no time to finish the design work for their annual pavement management program. 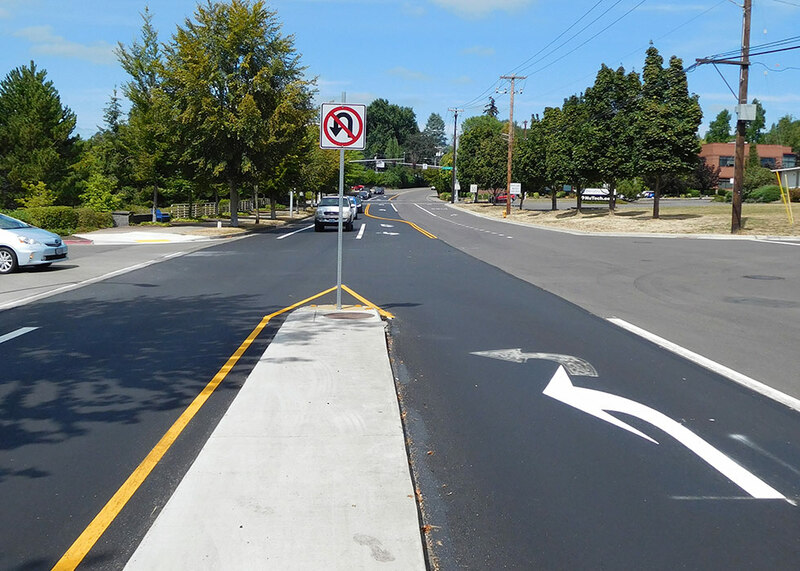 Tigard called Murraysmith to function as an extension of their staff, completing pavement rehabilitation designs in less than one month. 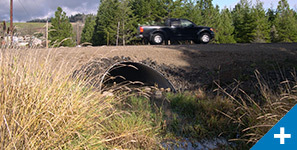 In the following years, the planning and development work didn’t slow down for City staff. 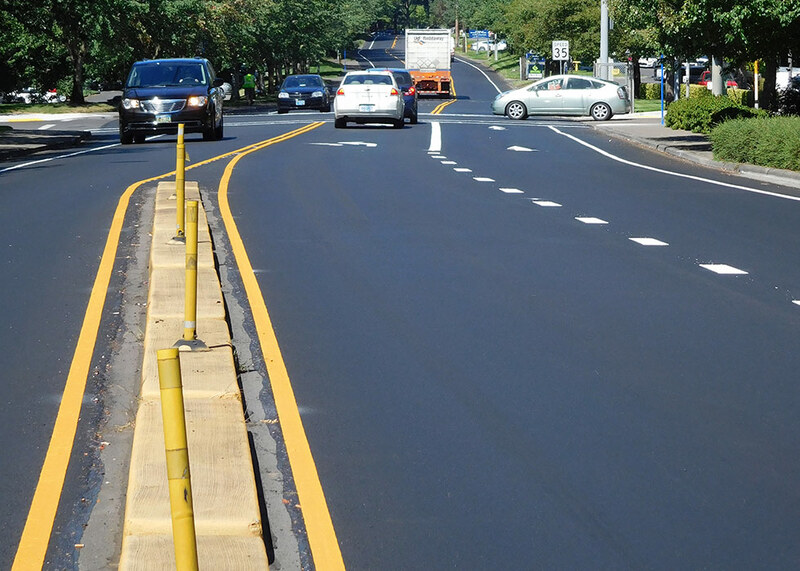 Murraysmith has stepped in again each year since 2013 to pave dozens of miles of asphalt. 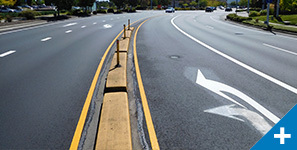 Murraysmith also designed and managed construction for hundreds of ADA curb ramp retrofits, reconfigured striping to add bike lanes, and applied high-value slurry sealing as a preventative maintenance technique. 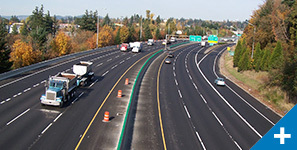 Since Murraysmith started assisting with the program, the City has noticed a huge difference in the life of the asphalt laid gained through quality assurance processes, reconfigured striping to maximize space, and cost of curb ramps due to Murraysmith’s approach that reduces design costs by up to a factor of five. 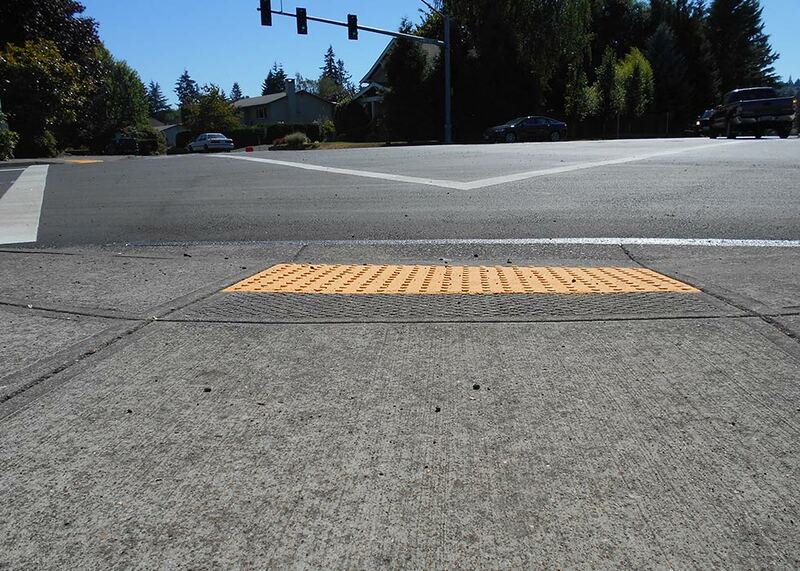 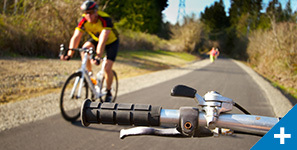 With Murraysmith’s help, the City of Tigard is able to charge ahead with full energy towards their goal of being the most walkable city in the Pacific Northwest.